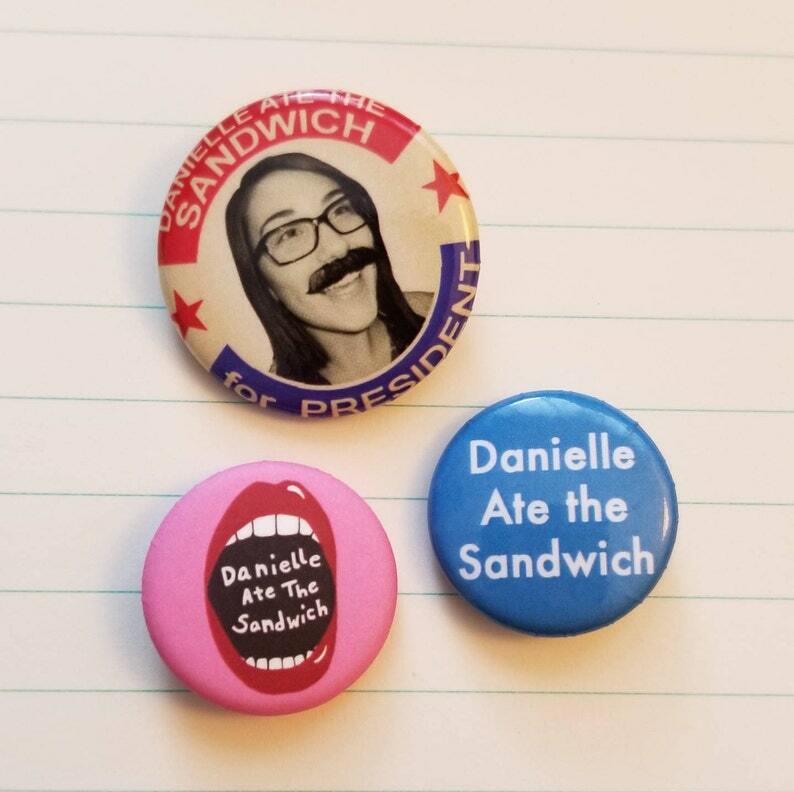 This pack includes 3 Danielle Ate the Sandwich pinback buttons. Buttons are a great way to decorate your denim jackets, backpacks, bulletin boards and baby bjorns! 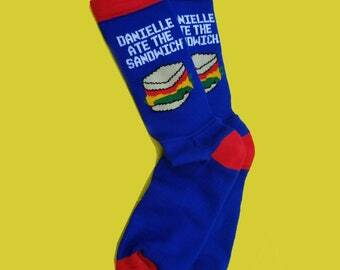 Show your Danielle Ate the Sandwich pride with these little cuties! Shipped on time, already enjoying the tunes in my car! A good deal on good music! My set was speedily and safely shipped with charming merch and a nice little note. Hey, my name was even spelled correctly! 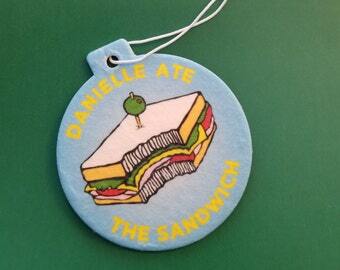 Hooray for DATS!